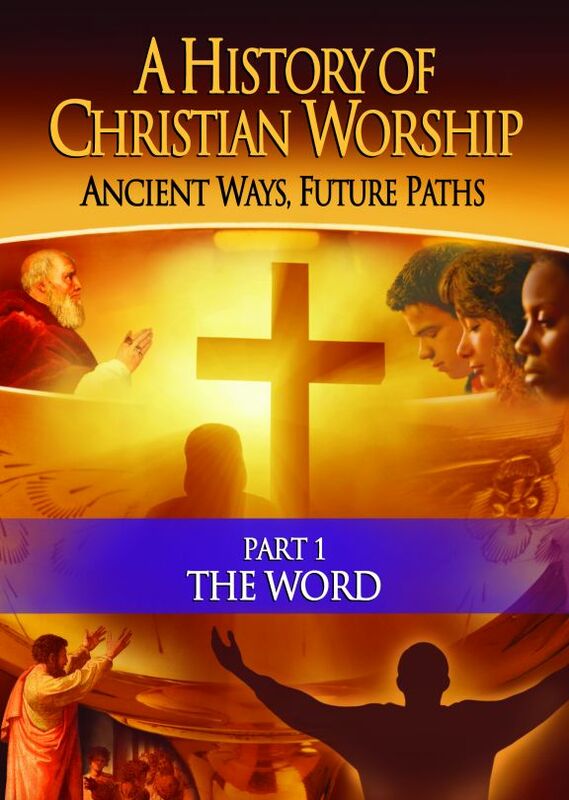 After reviewing Part 1: The Word, I am thrilled to recommend this series. Whether for a small group study, church screening or for private use, you will enjoy the beauty and artful way this film was organized as well as benefit from the wealth of information about the history of Christian worship. I believe you will be refreshed in the way you approach your own personal worship after viewing this DVD. Absolutely refreshing. 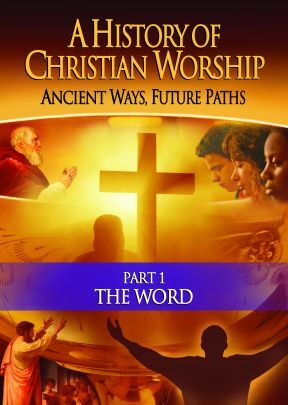 Anyone who experiences this sweep of the History of Christian Worship will be eager for more! The movement of this curriculum is such that the producers anticipate with accuracy the viewer's questions... and they creatively present enlightening explanations -- not just information. I felt as if I were in a live classroom! We WILL adopt this into our curriculum to the maximum degree that the copyright allow! This first segment of a six-part series on Christian worship combines voiceover narration with commentary from assorted academics and other experts (representing Protestant, Catholic, and Orthodox viewpoints to chronicle the story of Christianity, which is centered on the words and deeds of Jesus Christ. Christianity spring up in an organic fashion after the death of Jesus--its stories and other elements of scripture recorded at a later date. 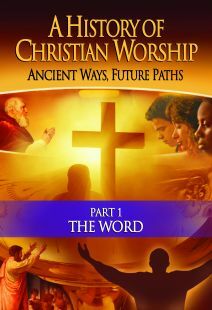 The Word notes the largely oral tradition of the first Christians, explores what ancient documents reveal about early worship practices, describes the transformative effects of the printing press and the translation of the Bible into different languages, traces the arc of various preaching movements in the history of sermons and homilies, and explains why the Apostles' and Nicene Creeds have been essential tools of Christian faith--used, in some cases, to combat alternate versions of Christianity, such as that presented in the Gnostic gospels. Also covered are other means by which the Bible has been preserved and presented to believers, including writing on the walls of churches, the art of stained glass, and Gregorian chants and other forms of music. Also currently available are the second and third volumes in the series: The Body and The Feast. A scholarly but also nicely accessible introduction to the subject.